So-called Historical Mystery Writer Erik Larson is coming to the University of Wyoming this month. 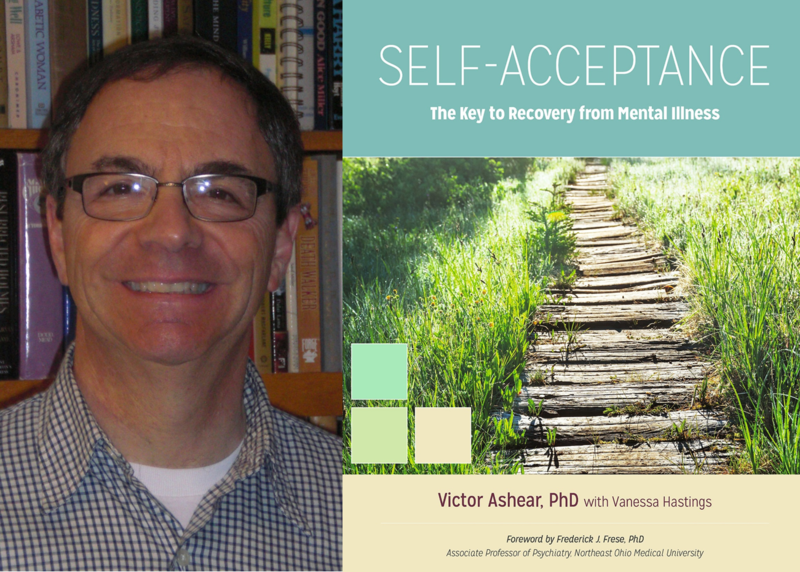 UW libraries will host Larson April 20th at 1:30 p.m. in the College of Education auditorium and that evening, UW libraries will host a dinner with Larson. 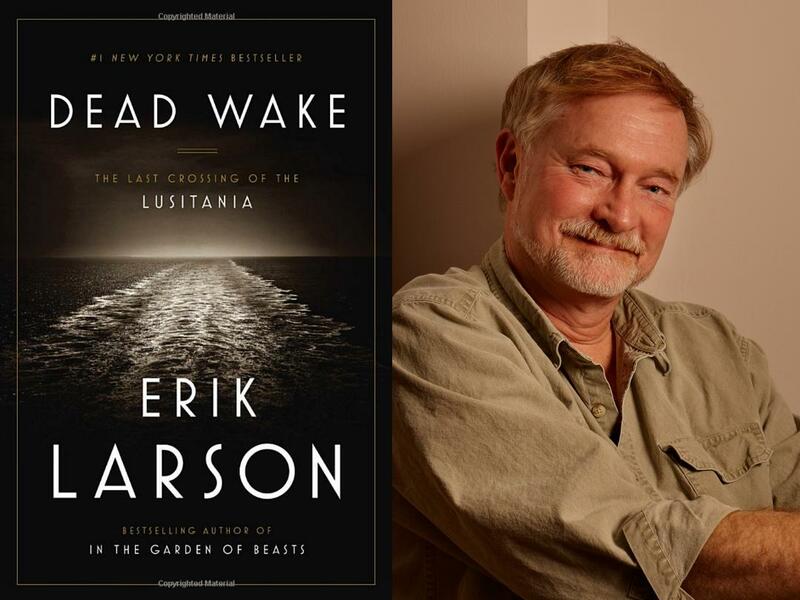 Larson’s current book is called Dead Wake: The Last Crossing of the Lusitania. It’s a thrilling book about the sinking of a ship that many believe helped get the United States into World War 1. 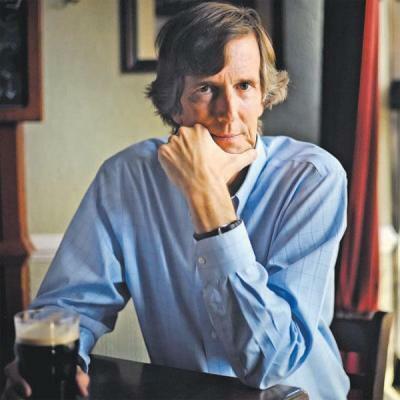 His style is to provide intimate details and facts that few have ever heard and weave them into a compelling story. Larson tells me that it requires a lot of research. 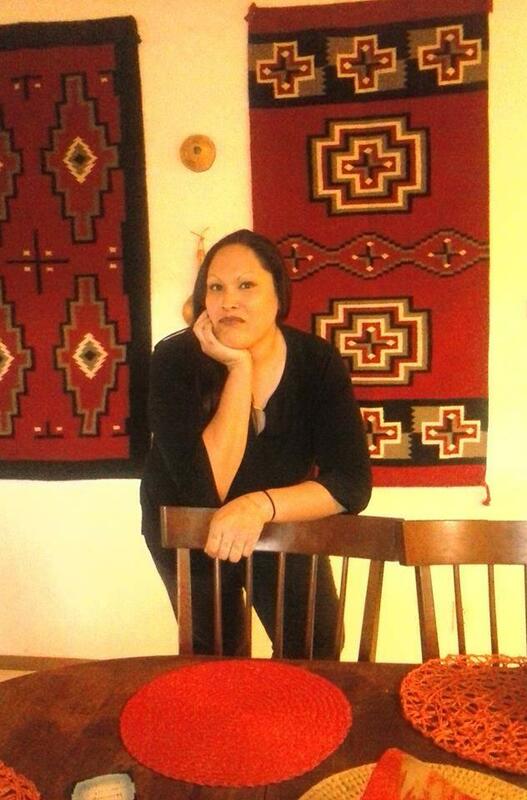 The 31st annual Casper College Humanities Festival this week features author Jennifer Teege as its keynote speaker. 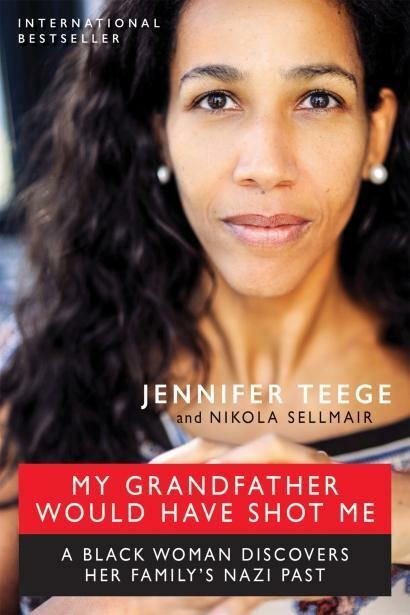 Teege is a German-Nigerian woman who was adopted as a small child, and like many adopted children, she had questions about her biological family’s past.